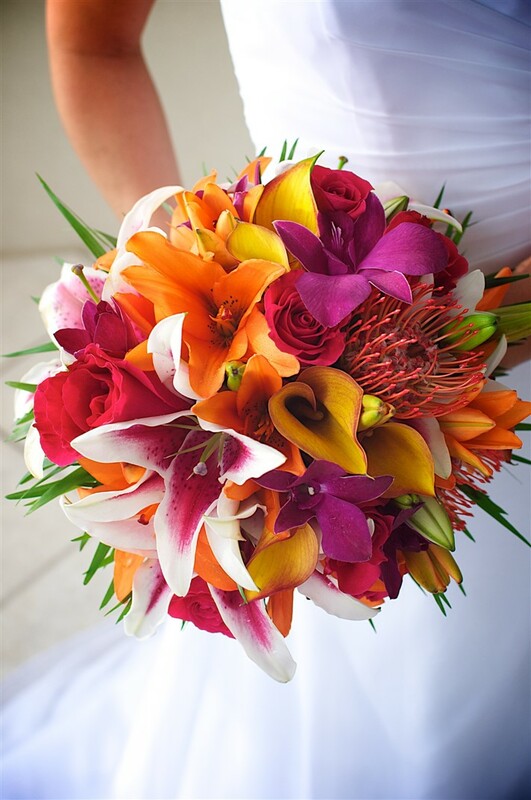 Are you looking for flowers for your summer wedding? Summer is by far the best season for flowers, so you’re in luck if you’re a summer bride! Ordering flowers that are currently in season is not only the most affordable choice, it’s also the most environmentally friendly option. Flowers that are not in bloom in the summer (i.e. tulips) must be grown in a greenhouse or shipped from a foreign locale. Of course, there are tons of flowers to choose from, these are just a few of our favorites for summer weddings! The most important day of your life needs more than just a little planning, it needs professionals. Make your wedding an everlasting memory and allow Pez Productions to provide you with your complete wedding DJ servicesfor the Ceremony and Reception. We will work closely with you to customize the entertainment for your special day. Pre-event consultations with DJ Fayyaz K ensure every musical detail is taken care of and in tune with your personal taste to allow the perfect DJ match up for your wedding. All Reception bookings include the possible option for MC services and assistance.